Compare prices across 2 in stock retailers. 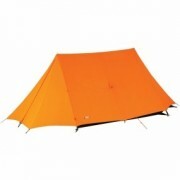 Force Ten Classic Standard MK5 Inner Tent prices range from £150.00 to £180.00 potentially saving you £30 when you compare prices through easybuytent. The average lowest price for the last 30 days was £150.00. With the lowest price over the last 30 days being £150.00. Prices were last updated on Tuesday, April 23, 2019*. 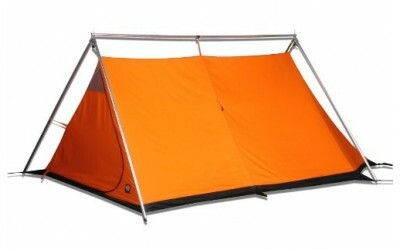 A replacement inner for the Force Ten Classic Standard Mk4 Tent.